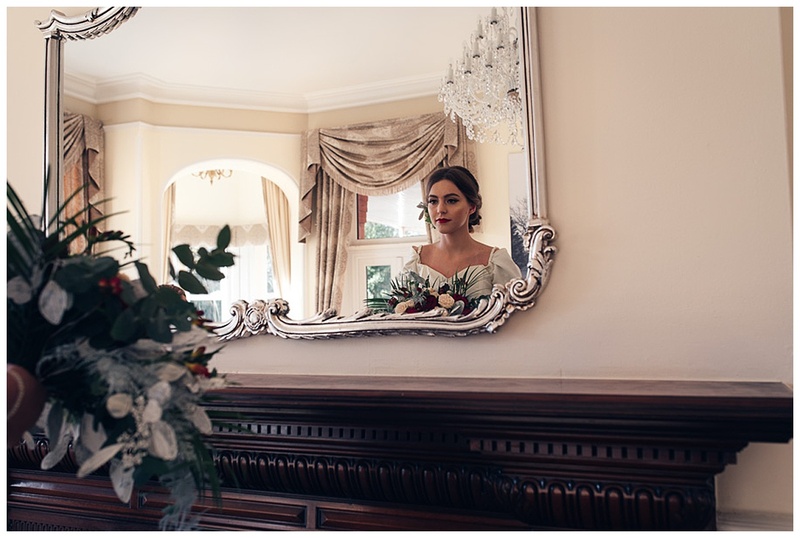 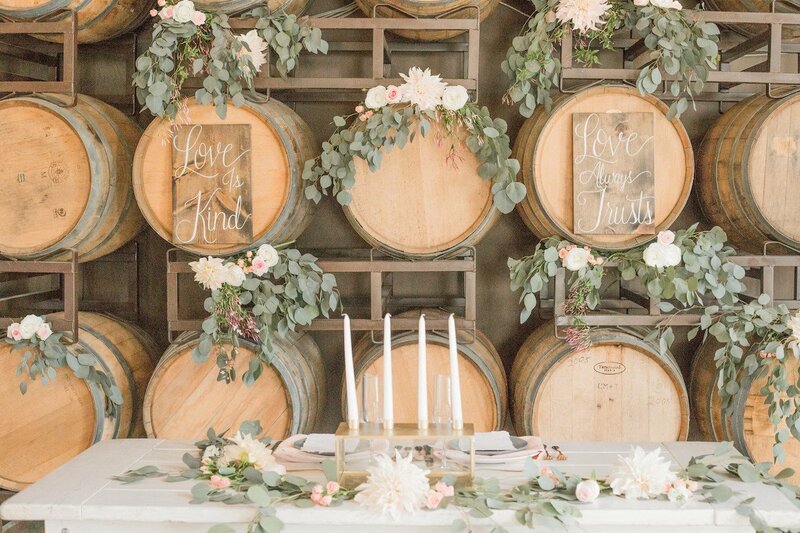 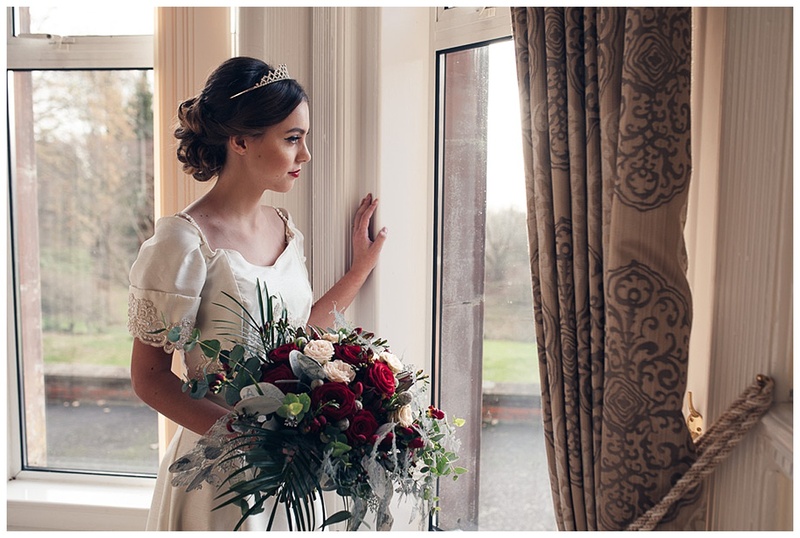 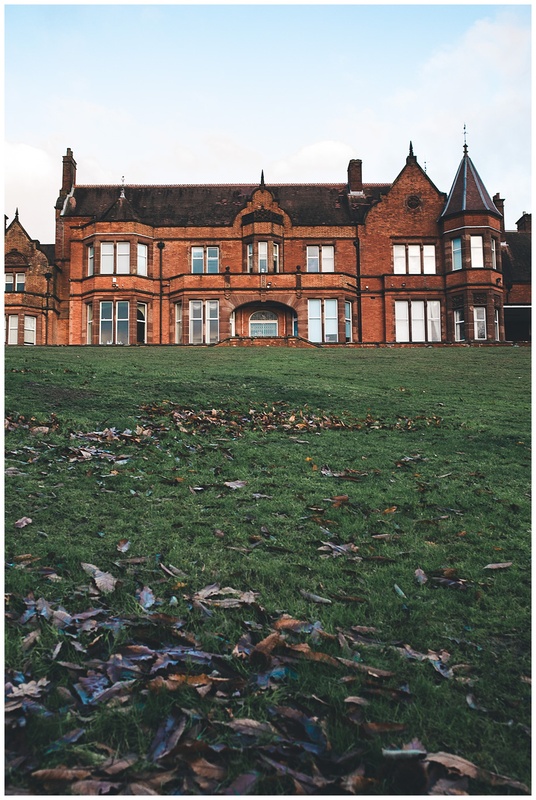 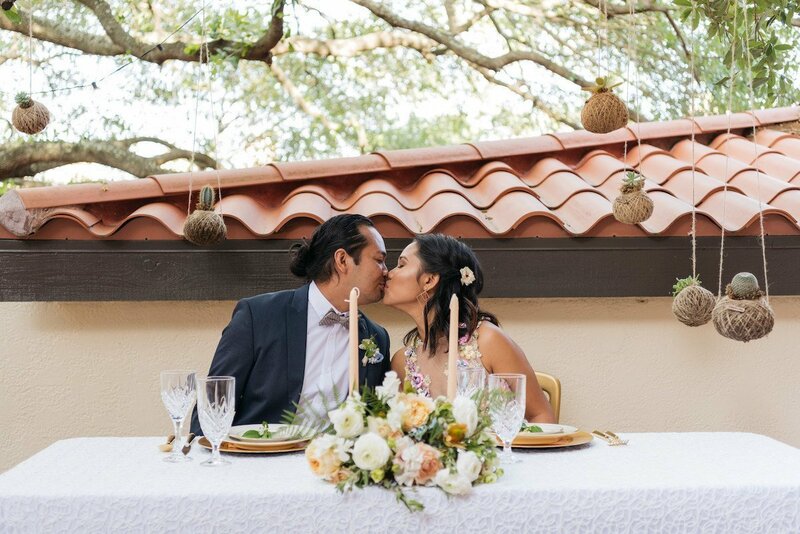 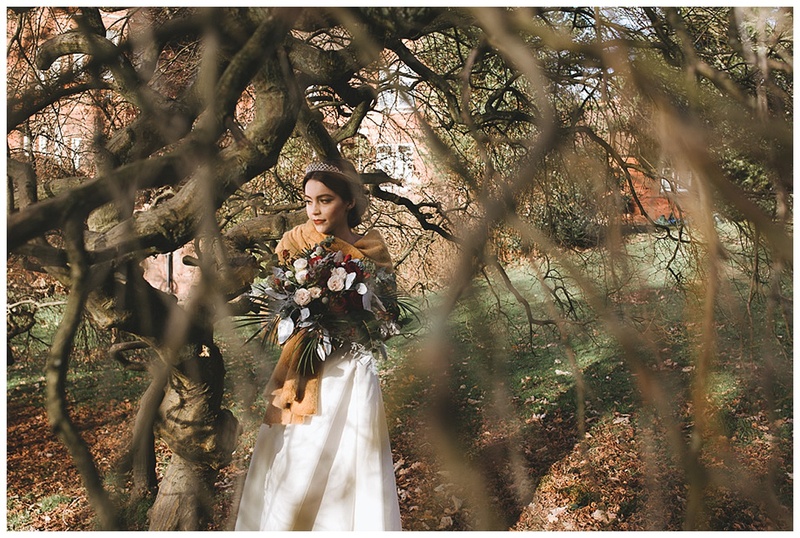 Todays shoot just oozes classic fairytale elegance. 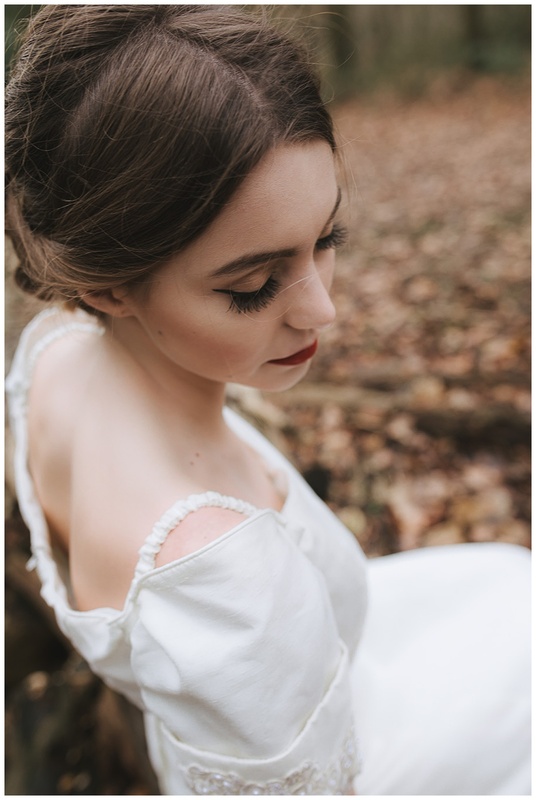 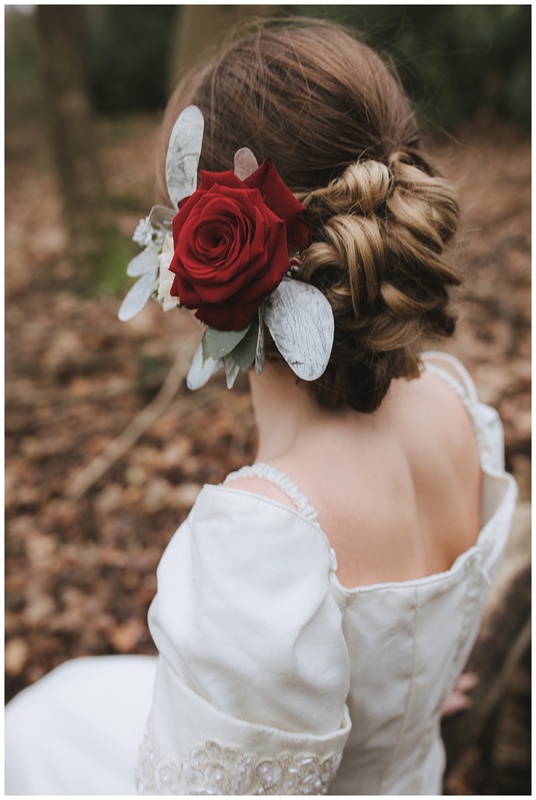 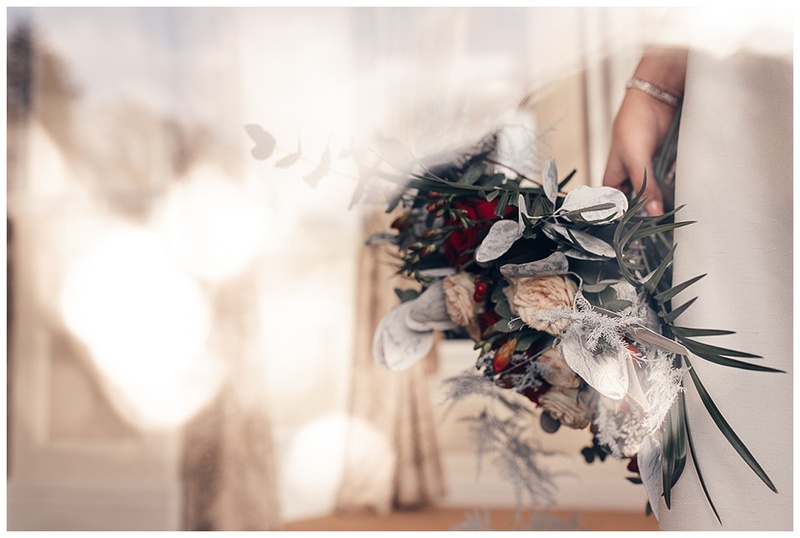 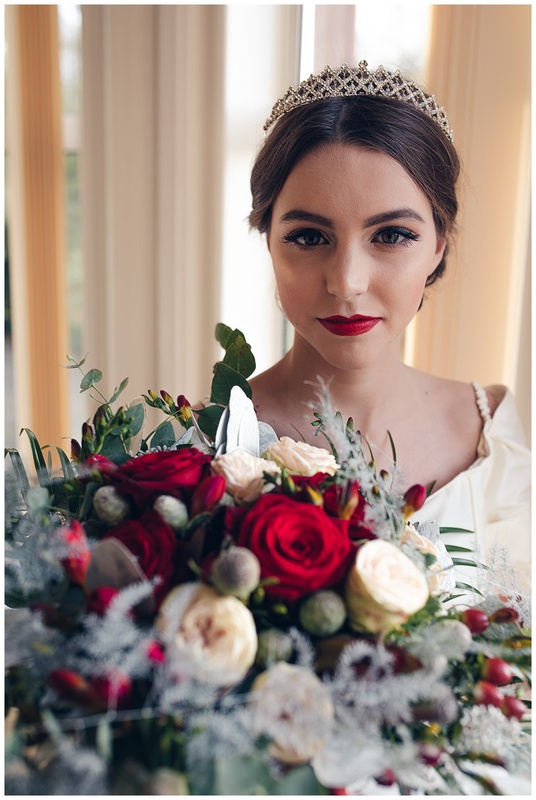 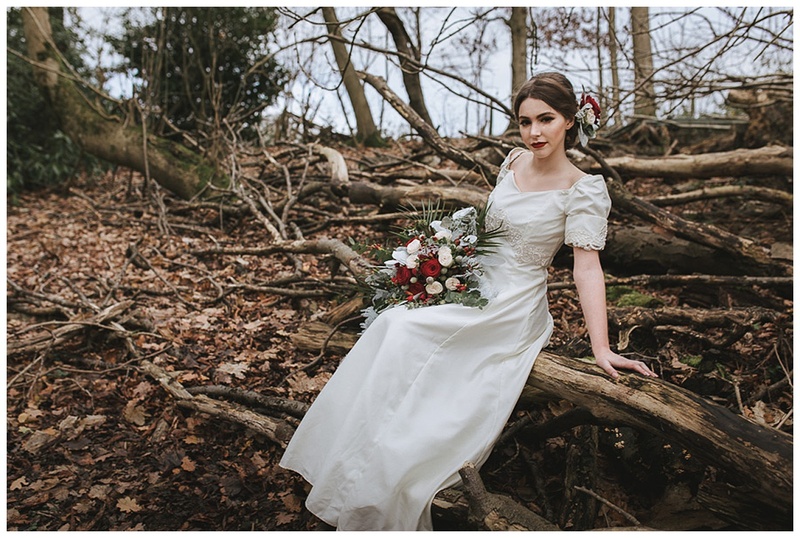 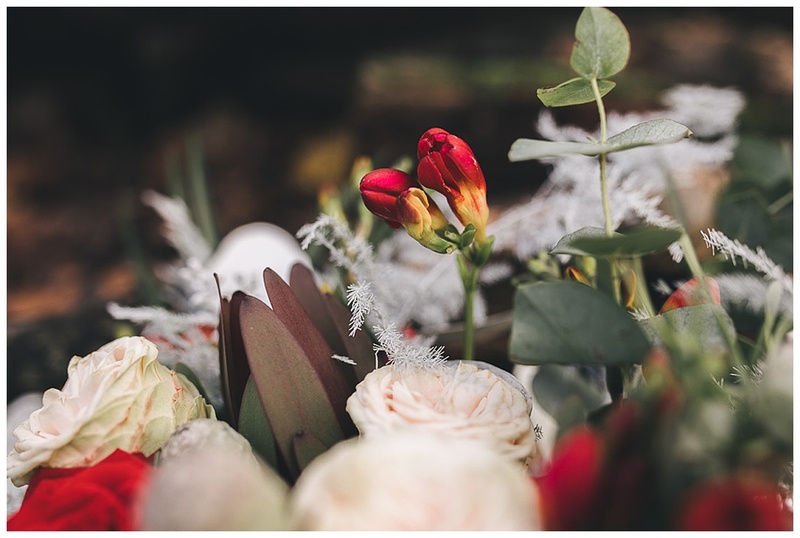 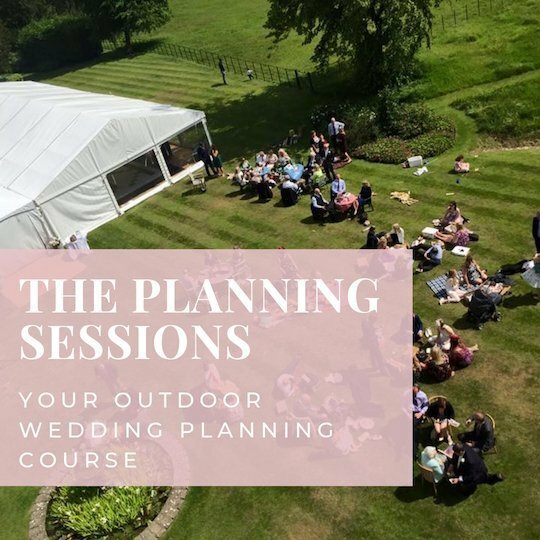 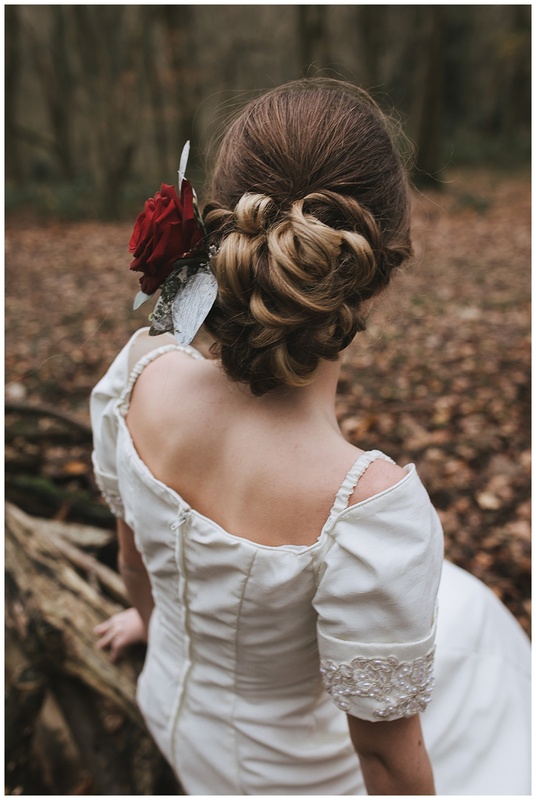 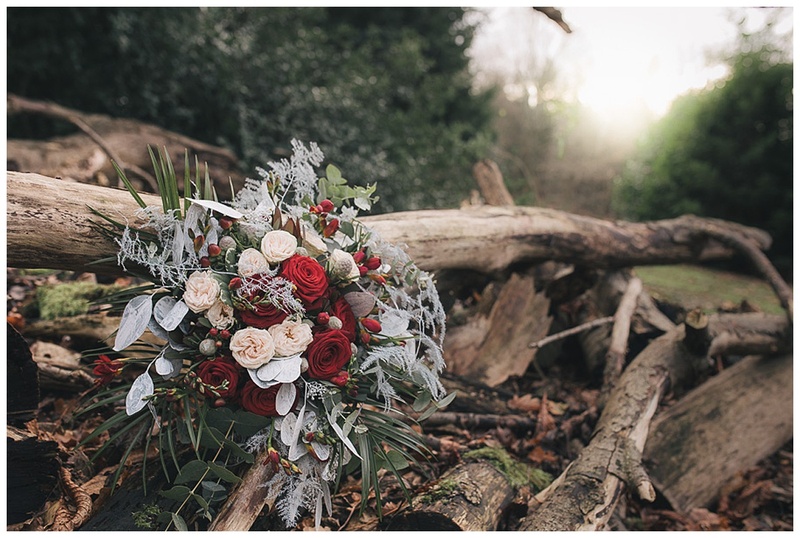 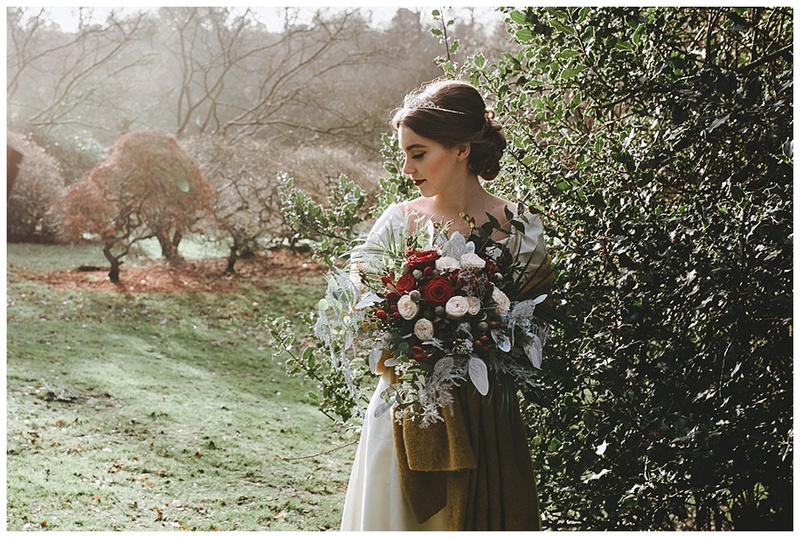 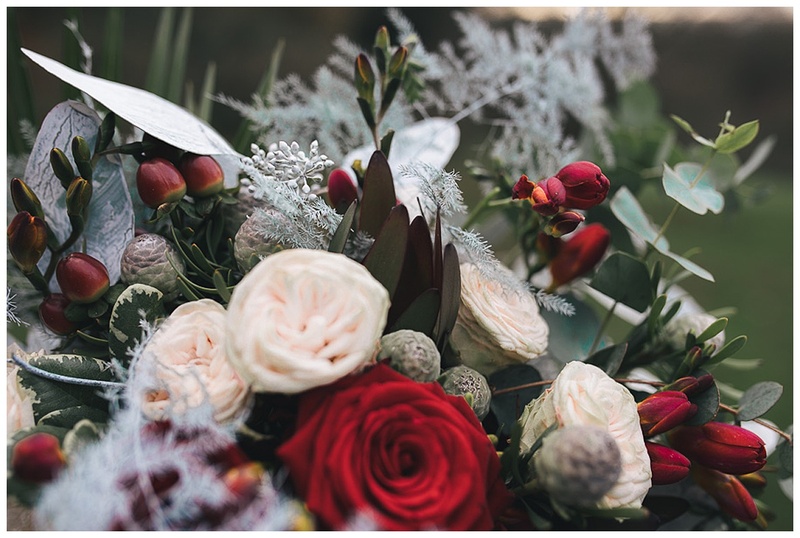 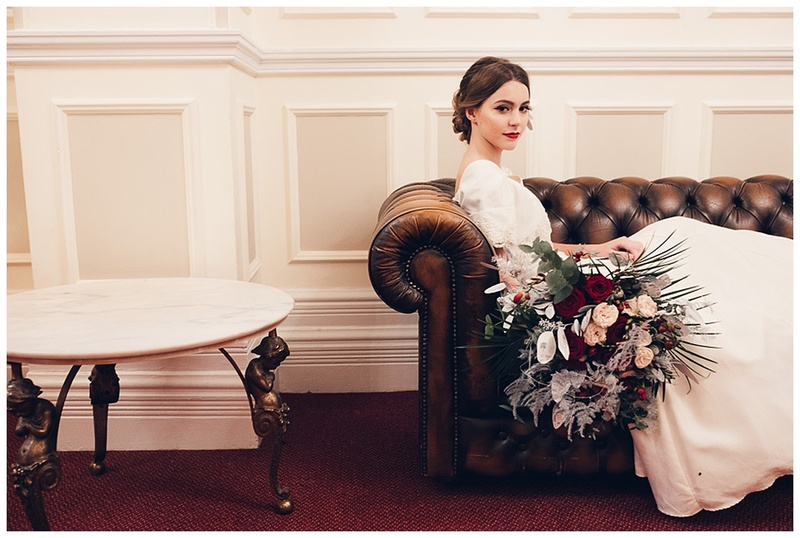 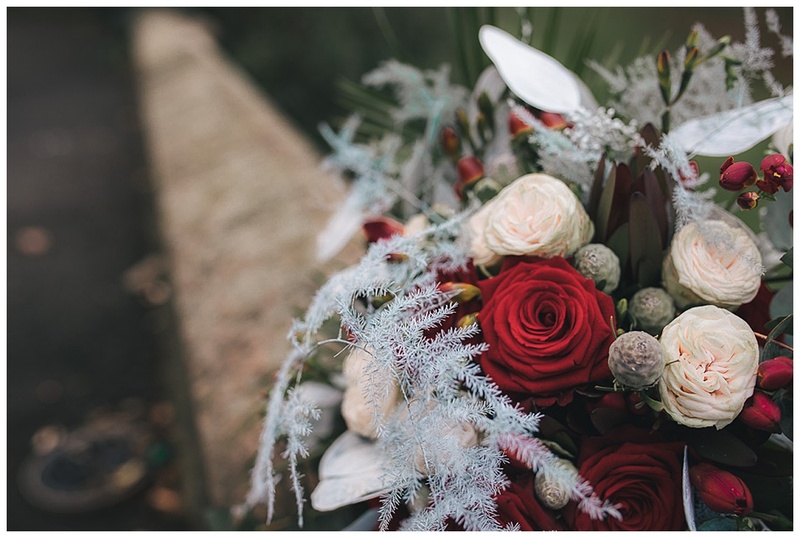 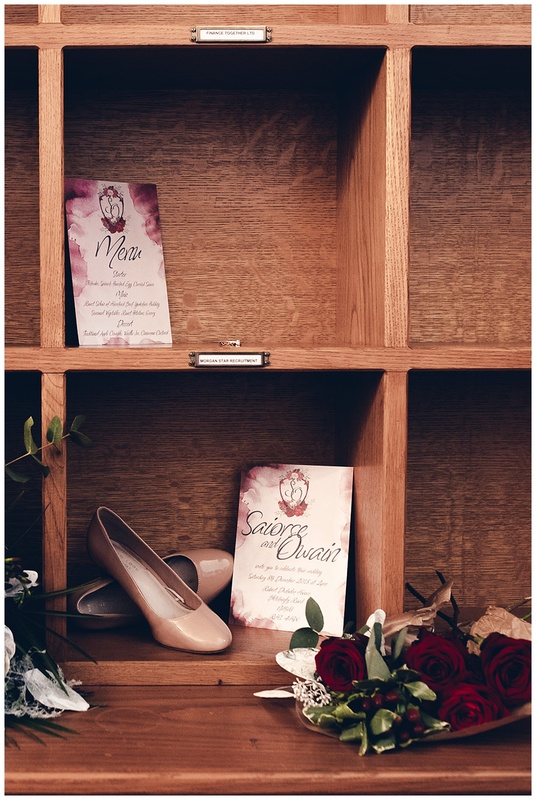 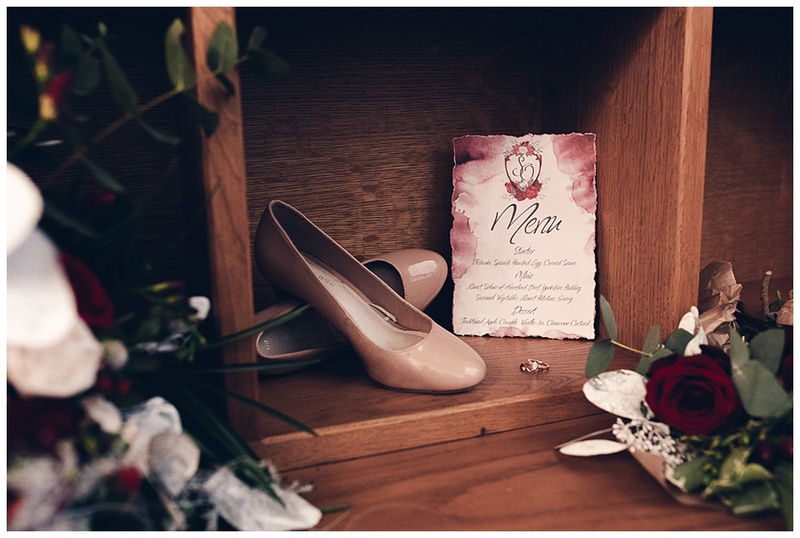 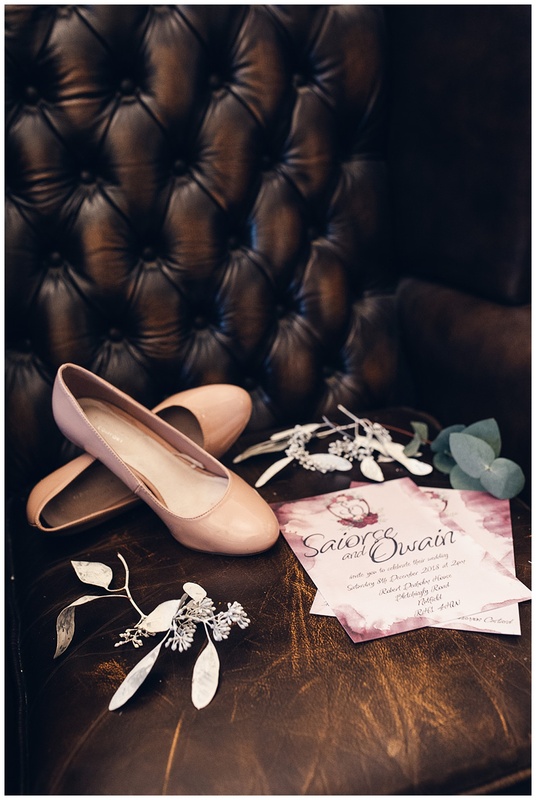 Set in the stunning grounds of Robert Denholm house in Surrey, this Snow White inspired shoot with really is a classic. 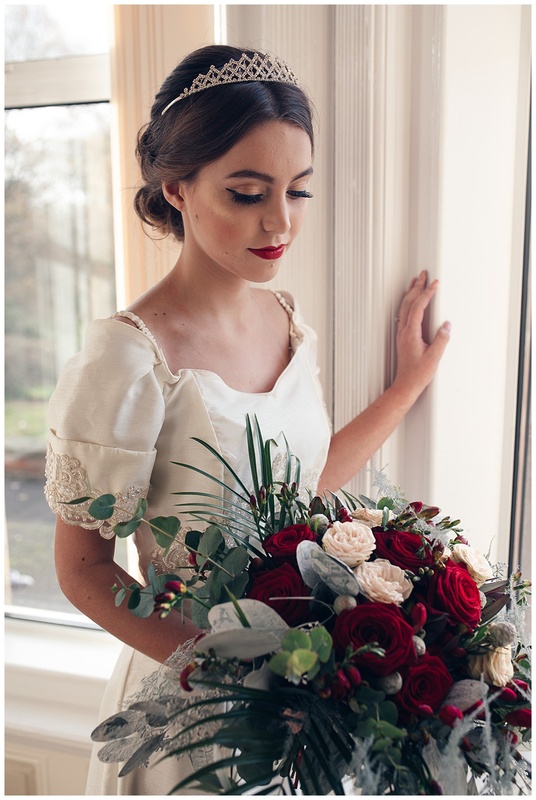 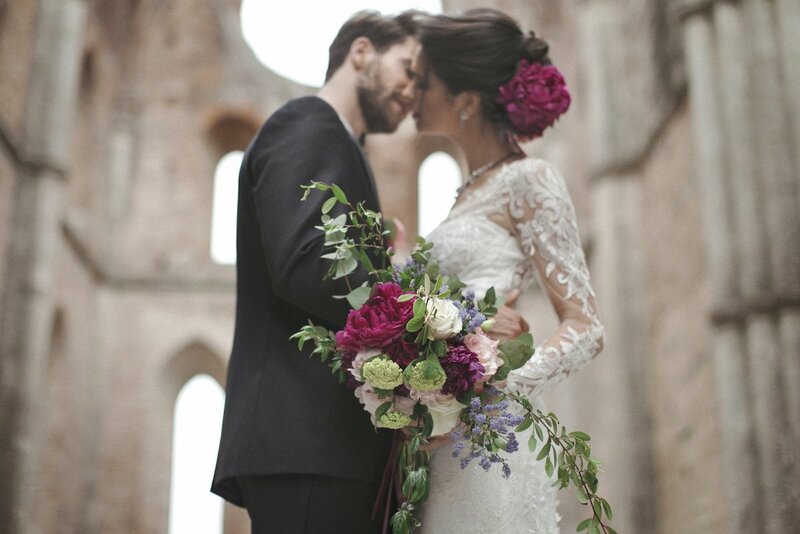 Hair and Make up artist Mehwish says..
A big thank you to all of the wonderful suppliers involved in this shoot.